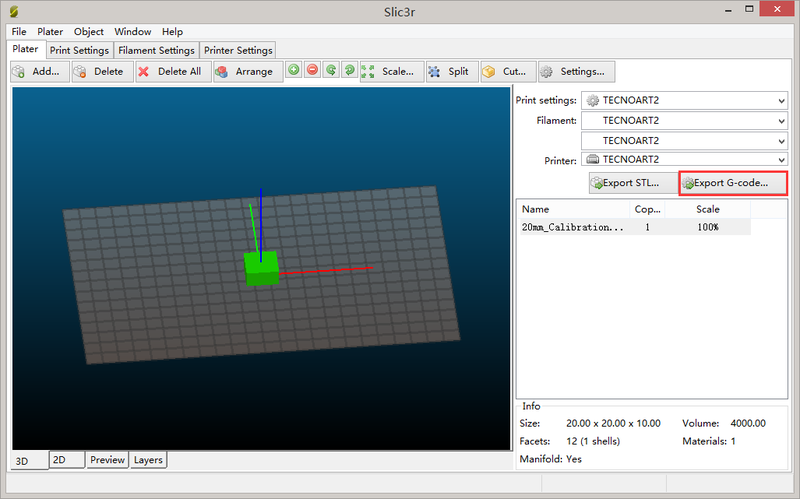 This tutorial will guide you setup proper profile for Slic3r to use with Malyan M180 3D Printer. 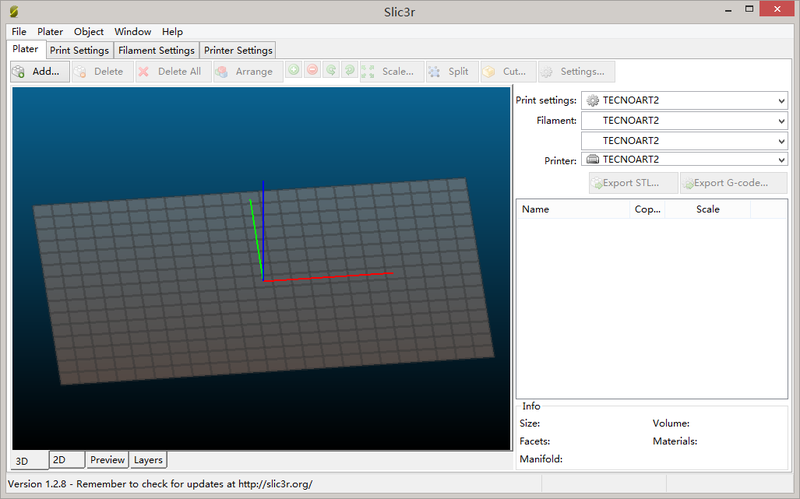 Windows version of Slic3r can be download here. MacOSX user please follow below procedure to modify profile. Please cancel the Configuration Wizard. 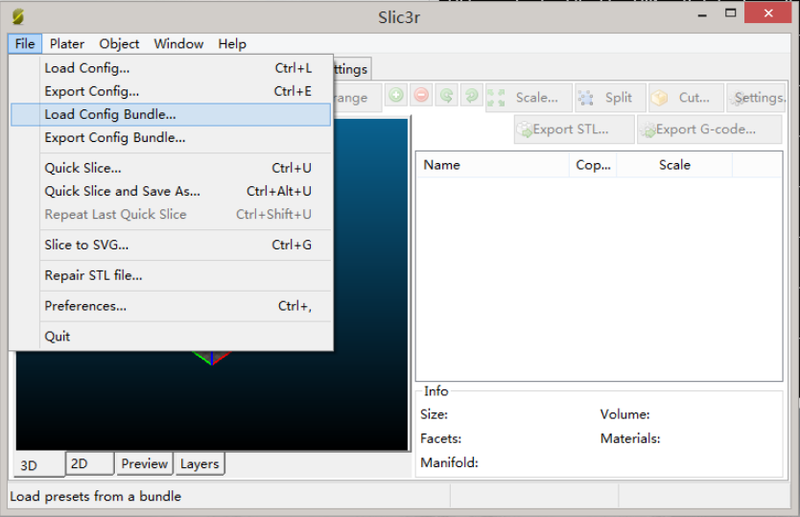 Load Slic3r_config_bundle.ini (Please download from: http://www.malyansys.com/downloads/Slic3r_config_bundle.ini) and restart Slic3r. Use Scale and Rotate function to adjust model, preview windows will show actual size. Please change gcode flaver to “Teacup”. 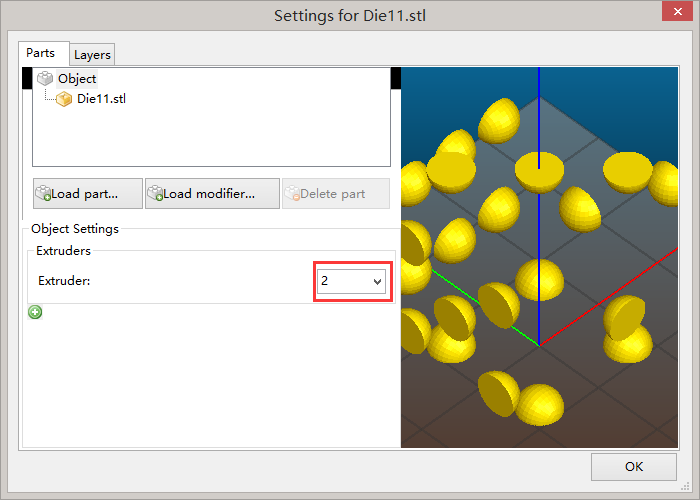 After adjusted STL model, click “Export to GCode” button to output gcode. Import both model for each extruder. Double click one STL file, change extruder to “2”. click “Export to GCode” button to output gcode. Malyan M180 use x3g file format. 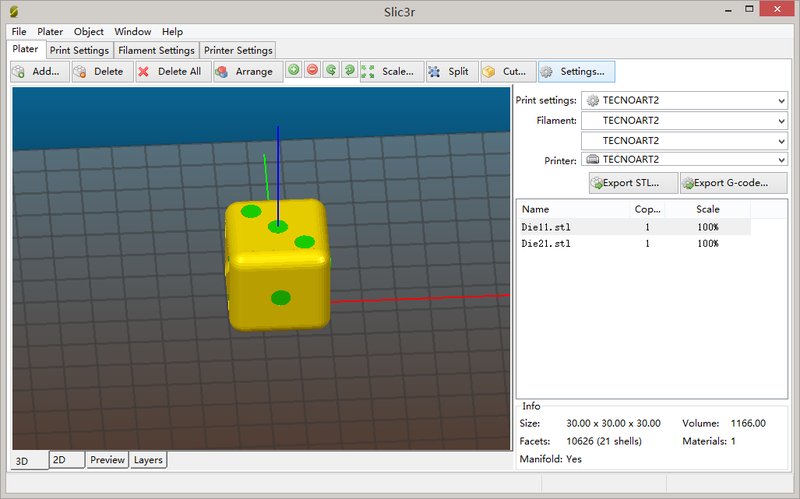 GCode need to convert into x3g before printing. compress GPX.rar to GPX folder. 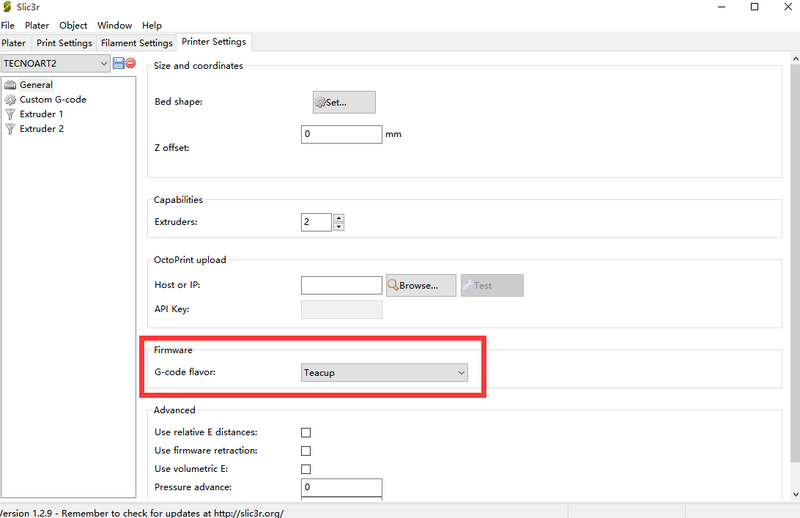 Rename output Gcode file to “input.gcode”, save into GPX folder. Execute “GCode to X3G.bat” will generate corresponding “output.x3g”. Please load this file to SDcard to print.